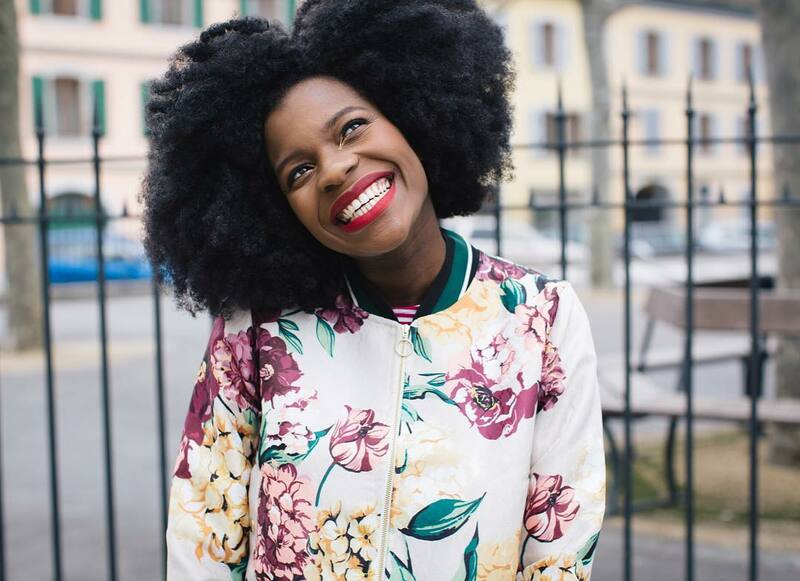 Natural hair is a world wide fad now and everybody knows somebody who’s sporting one. 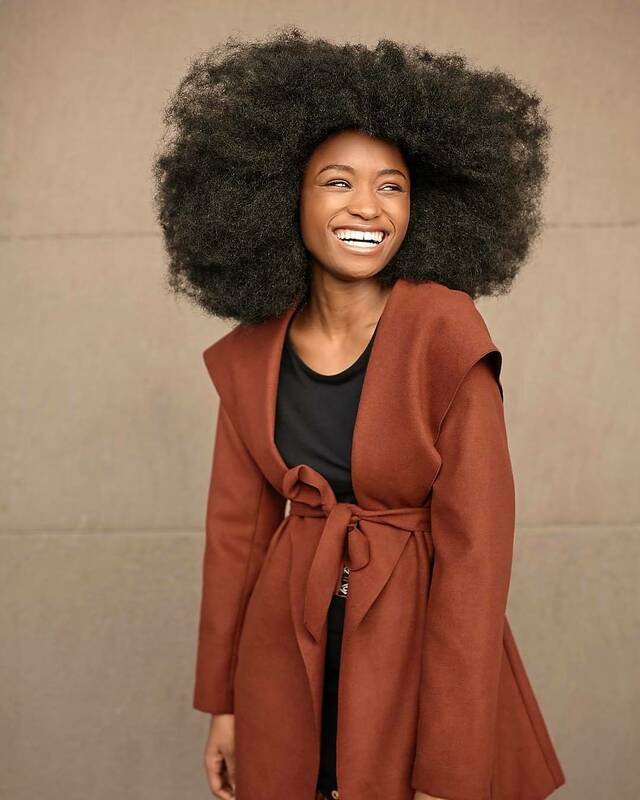 For most people though, their natural hair don’t get to the huge Afro levels mainly because of texture or preference. 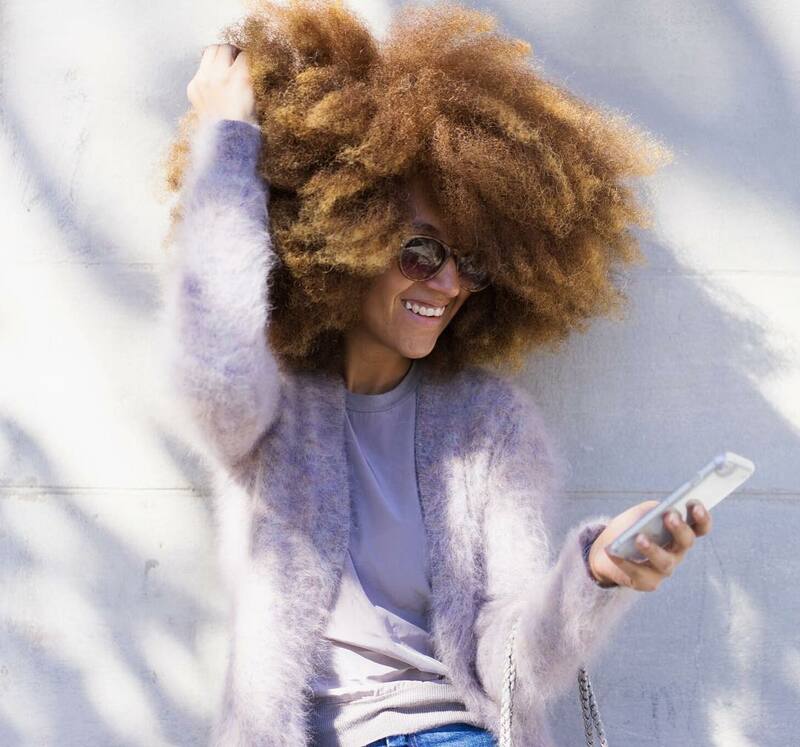 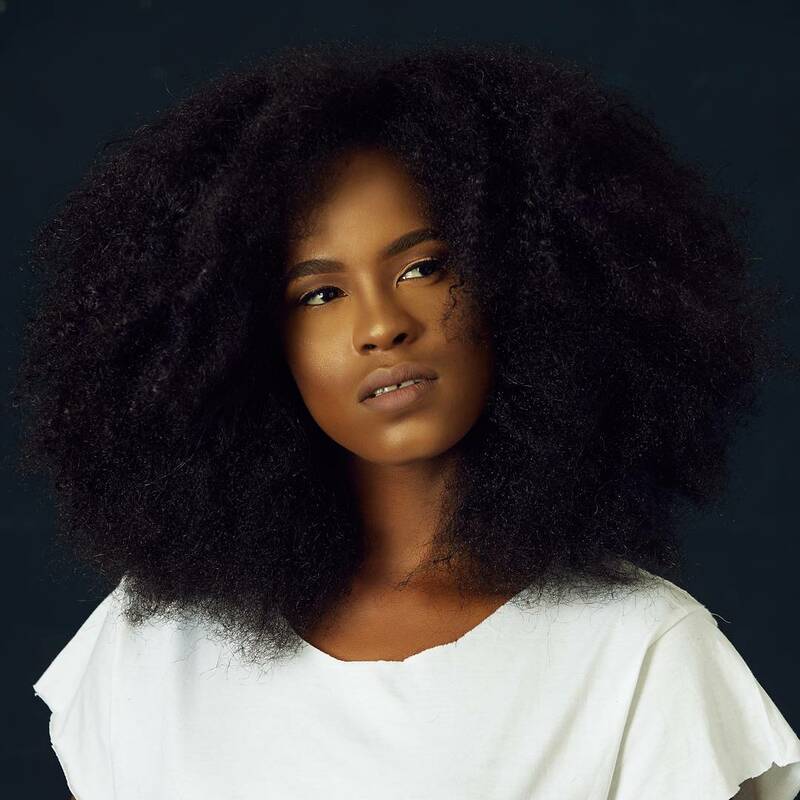 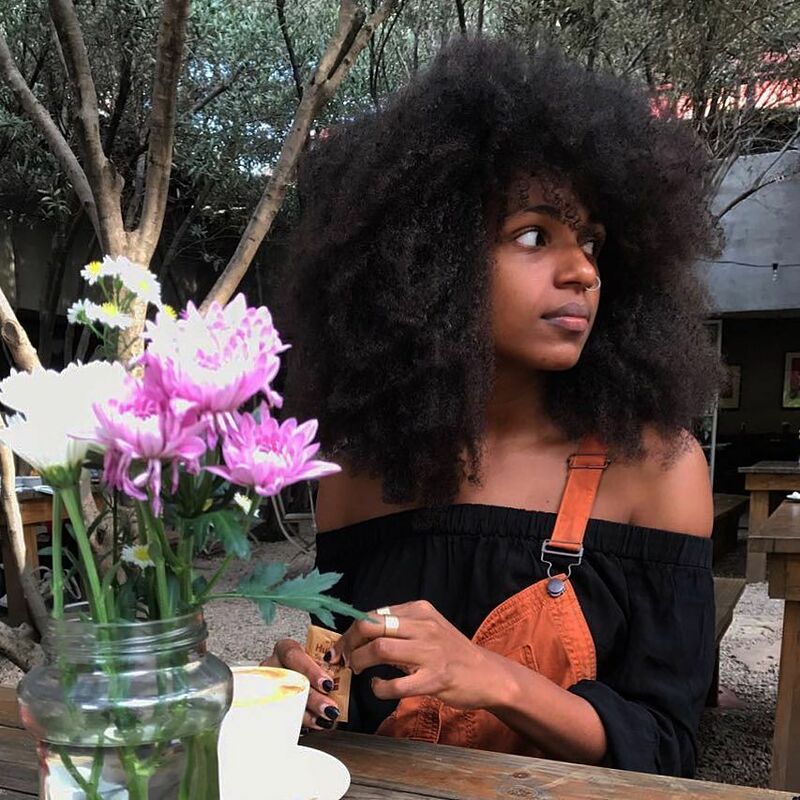 Having a huge Afro is not only so enviable and gorgeous but also stands as a testament to how much amazing our hair is when left devoid of dangerous chemicals. 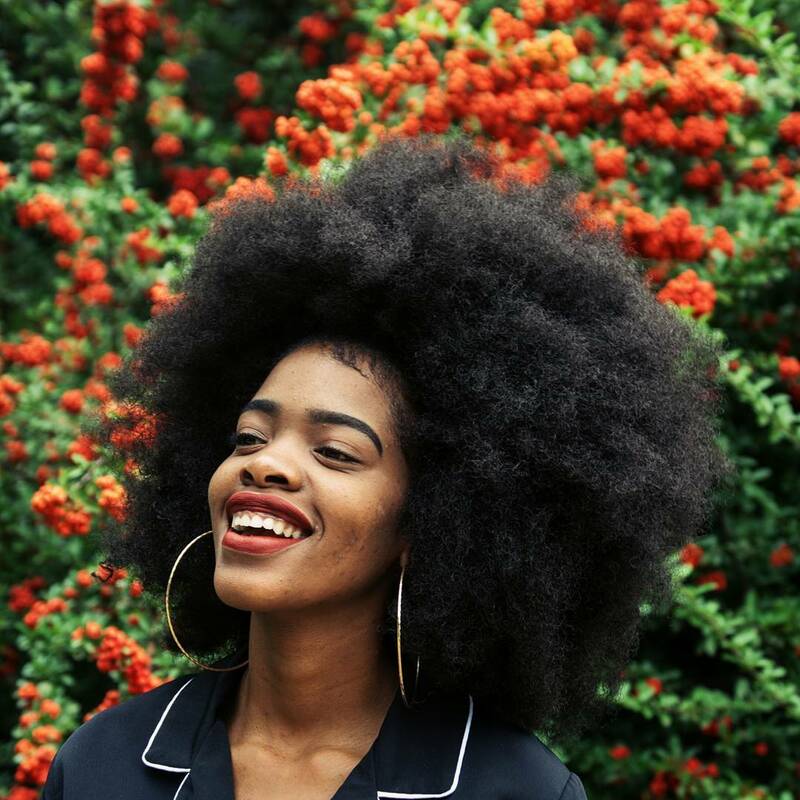 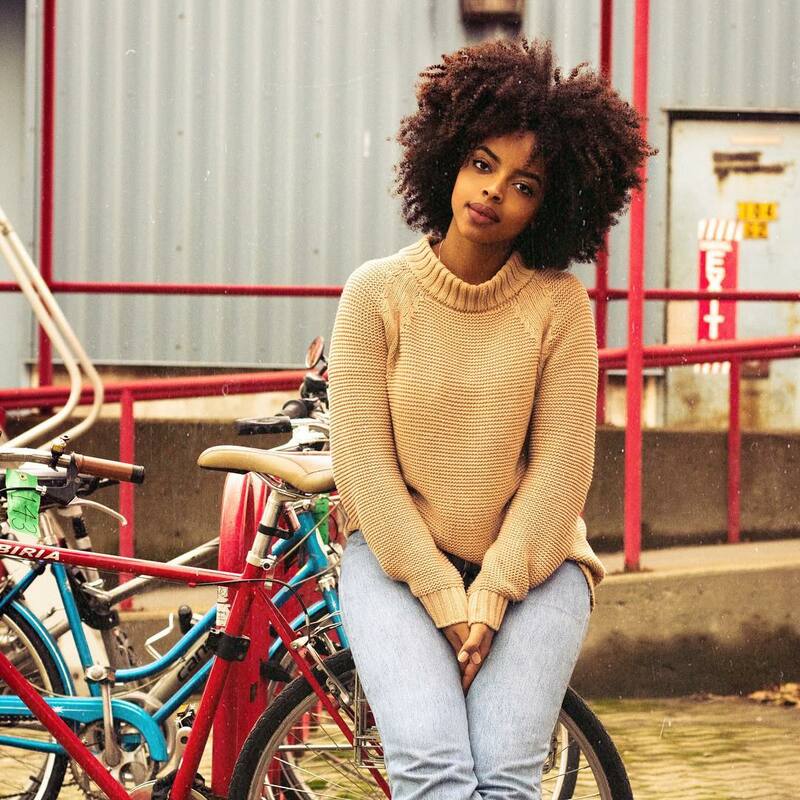 On Instagram, there are several Afro sisters we crush on and we’ve compiled six of our favourite here for your natural hair inspiration!